How long did 1 purchase last? : Just over 2 months. 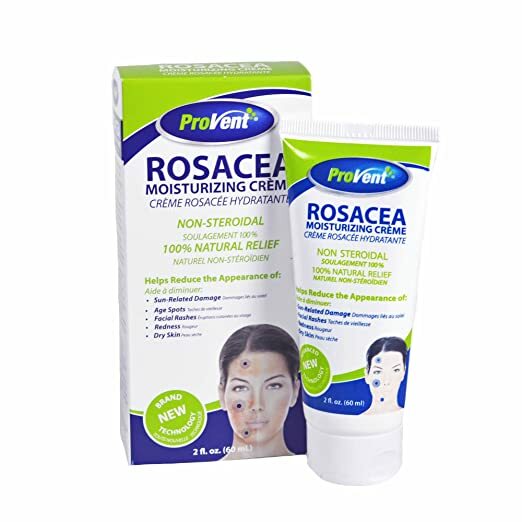 A topical formula in the form of a cream that is rapidly absorbed by the skin. It is meant to provide nourishment to the skin to reduce the look of redness, facial rashes, dry skin, damage from the sun and age spots. It’s non-greasy, does not contain artificial fragrances or artificial dyes. Ingredients: water, cetearyl ethylhexanoate glycerin, acrylamide sodium acrylate copolymer, mineral oil, trideceth-6, propylene glycol, glyceryl stearate, cetearyl alcohol, stearic acid, sodium cocoyl glucamate, potassium sorbate, phosphatidylcholine, silybum marianum extract, camellia sinensis leaf extract, dimethyl sulfone, vitis vinifera seed extract, vanilla tahitensis extract, citrus medica limonum (lemon) peel oil, benzethonium chloride, tocopheryl acetate, disodium EDTA, may contain citric acid.